The perfect choice for those who prefer the sweet creaminess of milk chocolate, handmade with our own super-high cocoa milk chocolate for a fuller chocolate flavour. 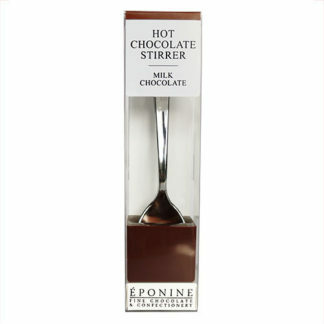 Simply stir into a mug of hot milk for a delicious, luxury hot chocolate drink. An ideal introduction to luxury hot chocolate. 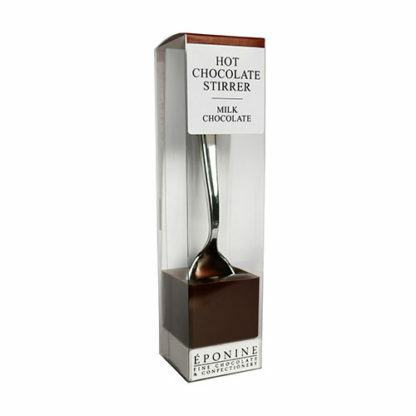 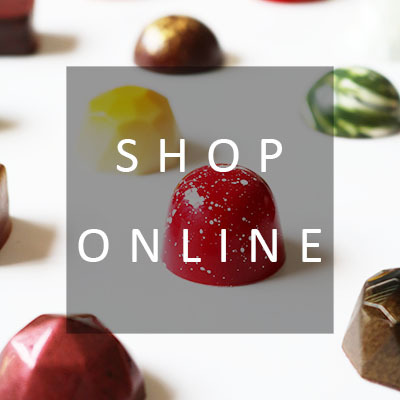 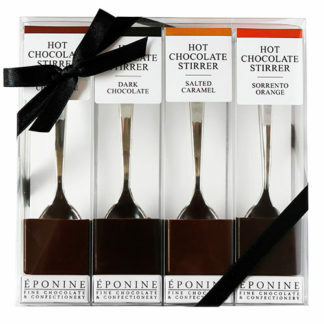 Why not pair with our other hot chocolate stirrers to create the perfect gift?